Now your child and all their friends can make music with the lovable Dory, Nemo and Hank on the Disney Pixar Officially Licensed Harmonica 4pk! 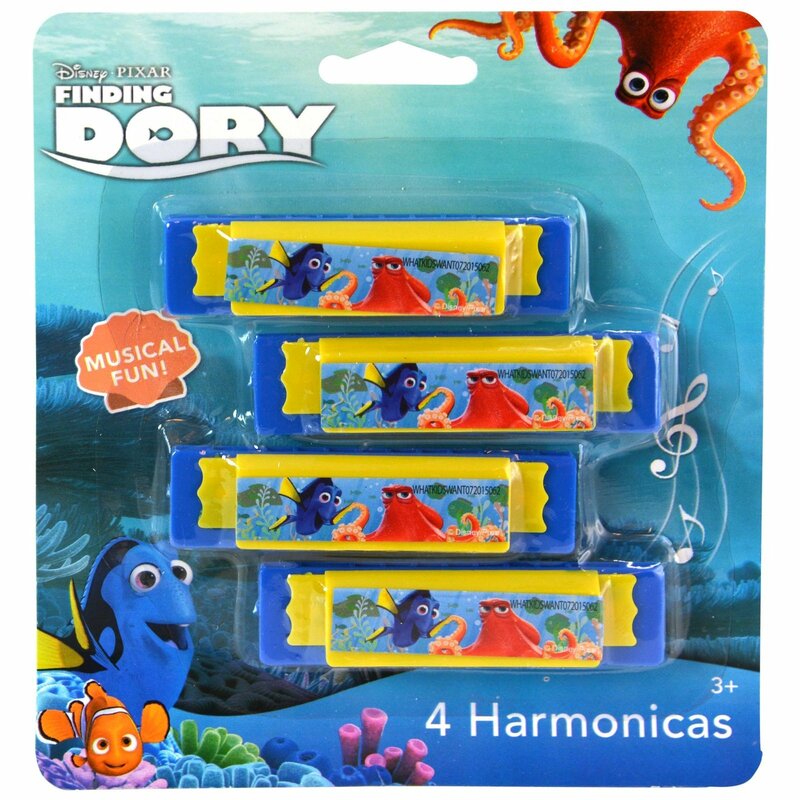 Make fun tunes with Dory and her friends on the Officially Licensed Disney Pixar Harmonica 4pk! Harmonicas are a great musical toy instrument for kids that promotes developmental learning while making play time fun by creating original tunes from this fun and classic toy. 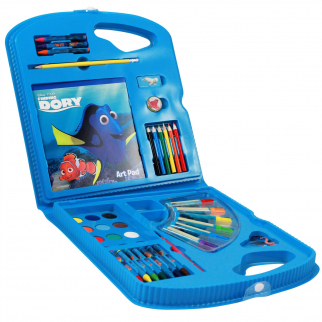 Your child will love how colorful the harmonicas are and the picture of Dory, Nemo and Hank featured on the front! Each harmonica is constructed of plastic and 3.25" long, so your child can easily take their harmonica anywhere for musical play time. 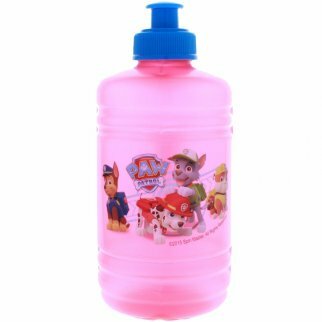 It's a great party favor or stocking stuffer idea for this holiday season! 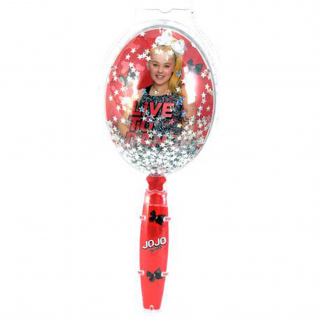 Colors: Blue Dimensions: 3.25" x 0.50" x 1"
JoJo Siwa Girls Hair Brush Confetti Glitter Kids Styling Accessories - Dance $ 7.99	• 47% off!